The Wagram is the region of origin of the Roter Veltliner. The taste is unique through its variety of fruits, its essence-rich and full acidic finish. 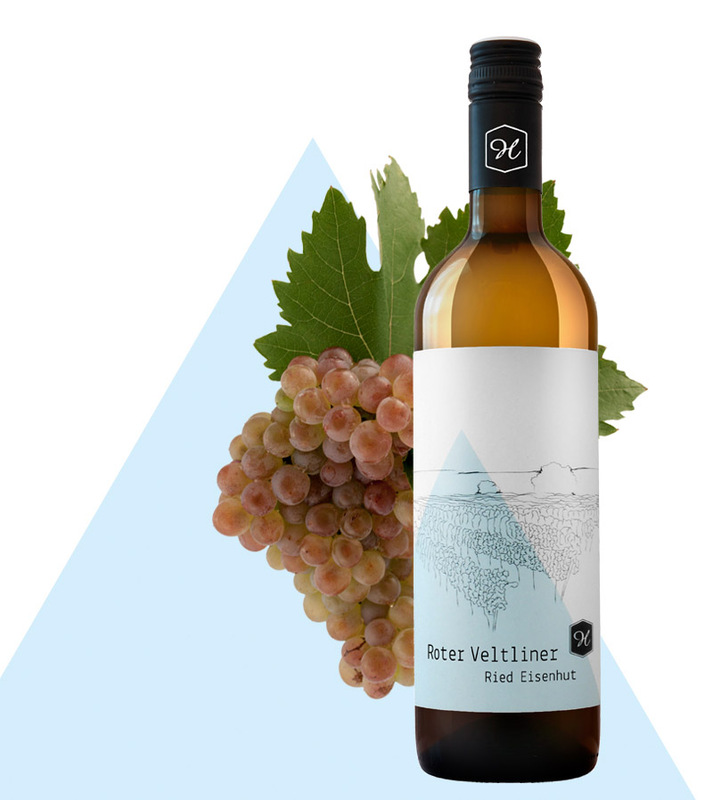 The typical hint of honey notes grants the Roter Veltliner its manifoldness – a chameleon among wines. A hill with deep reaching layers of rock, covered by red gravel and Loess layers. The southern slope of this reed is an especially warm location. Because of the rather barren ground, as compared to other reeds, this soil is better suited for growth-intensive sorts, like the Roter Veltliner. Additionally the grounds are also home to some red wines.